Speaking in Bones released July 21, 2015! Isn’t this a beautiful cover? 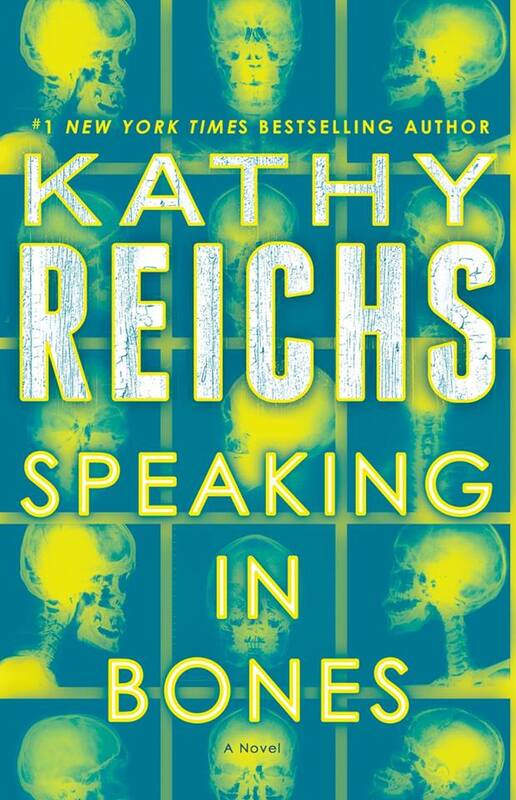 Speaking in Bones will be published July 21, 2015. Pre-order yours today!